RES4 Featured in December/January 2014, Vol. 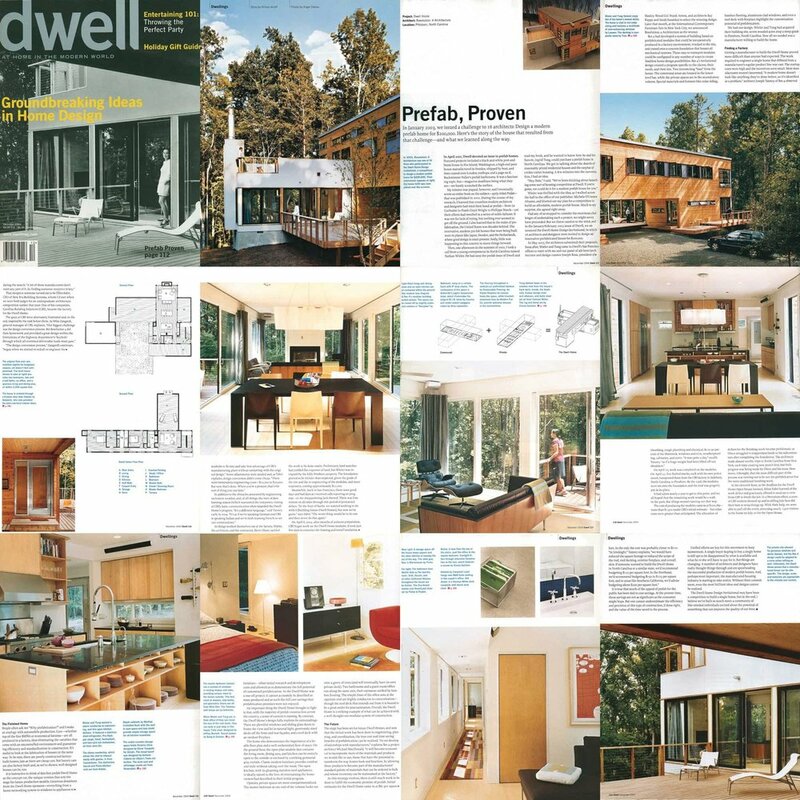 14 Issue 02 of Dwell Magazine. Check out more photos from the story! 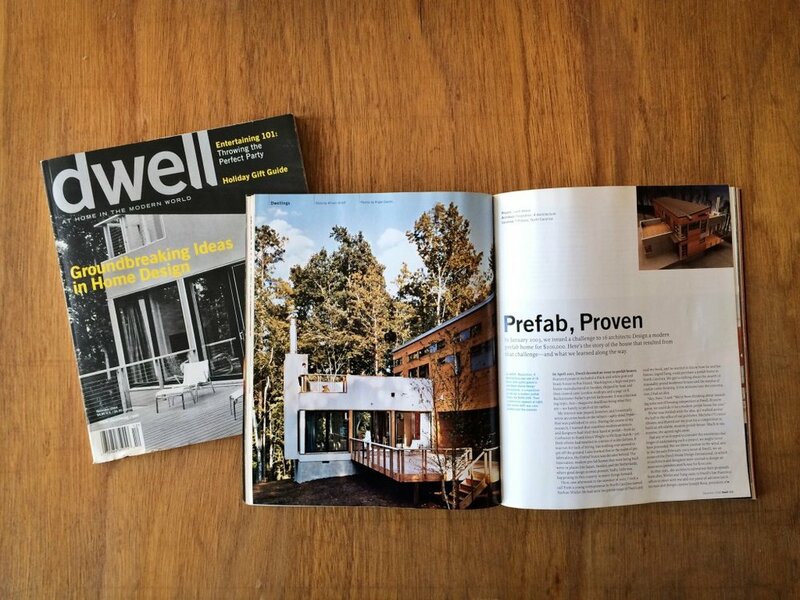 This RES4 prefab was featured in the December/January issue, "Prefab Comes Home"
Joseph Tanney will be joining Dwell editors for a discussion on the topic of PREFAB, on Dec. 4 at 7PM at WeCross Tribeca. Please join! Dwell and NY Magazine team up to bring you inside some modern private residences in Manhattan and Brooklyn...and RES4 has a home to visit in both boroughs!